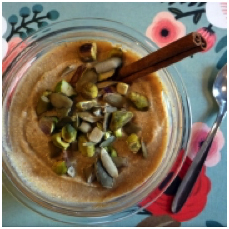 This deliciously satisfying pumpkin spice pudding is a great crust-free version of a seasonal classic, and is made with real ingredients only. It contains no refined sugar. Combine all ingredients in a bowl or food processor and blend for a minute. Top with chopped pistachios and pumpkin seeds, if desired, and voila! 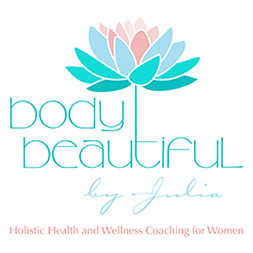 Copyright © 2019 Body Beautiful by Julia. Website by Kendall Laird.